MILWAUKEE -- A retired Milwaukee firefighter was killed in an accident Sunday evening after a car --driven by an off-duty Milwaukee Police officer -- lost control and struck a tree. The accident happened around 6:20 p.m. -- near the intersection of S. 53rd Street and Howard Ave. According to Milwaukee Police, the off-duty officer lost control of his car and crashed into a tree. 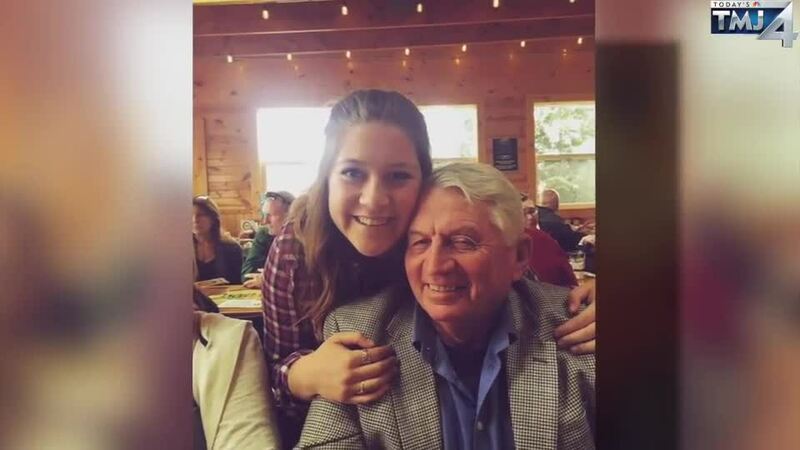 The 79-year-old retired firefighter passed away at the crash scene, despite life-saving efforts. They were the only two people in the car. Police say the 31-year-old off-duty male officer is cooperating with their investigation. He is currently on administrative leave. The Milwaukee Police Department’s crash reconstruction unit and the State Patrol reconstruction unit are working together with this investigation.